Devon Akmon spoke with Cyndy about the Arab Film Festival. 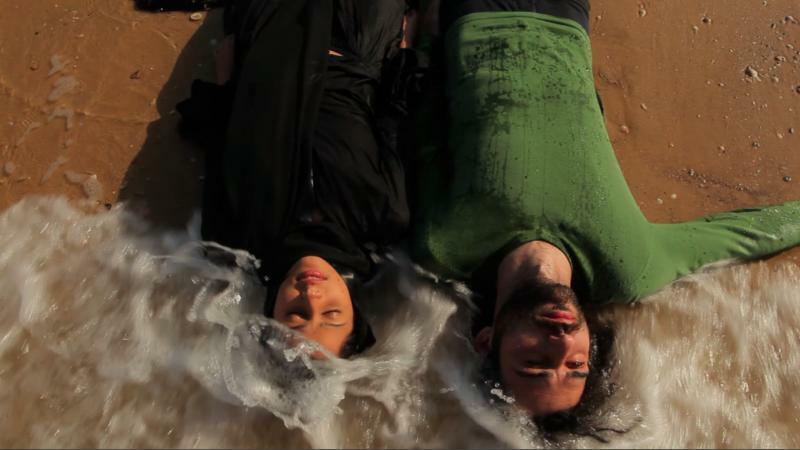 The 2013 Arab Film Festival opens Thursday in Dearborn. Eight films will be screened at the Arab American National Museum. An annual festival of movies from the Middle East is screening films rarely seen in the United States. The Arab American National Museum in the Detroit suburb of Dearborn is hosting the 2013 festival that runs from Jan 24-26.